Since 2013, Boise Riverview Dental has been working to improve oral health and hygiene by emphasizing preventative care, because we believe that everyone deserves to enjoy a healthy smile. 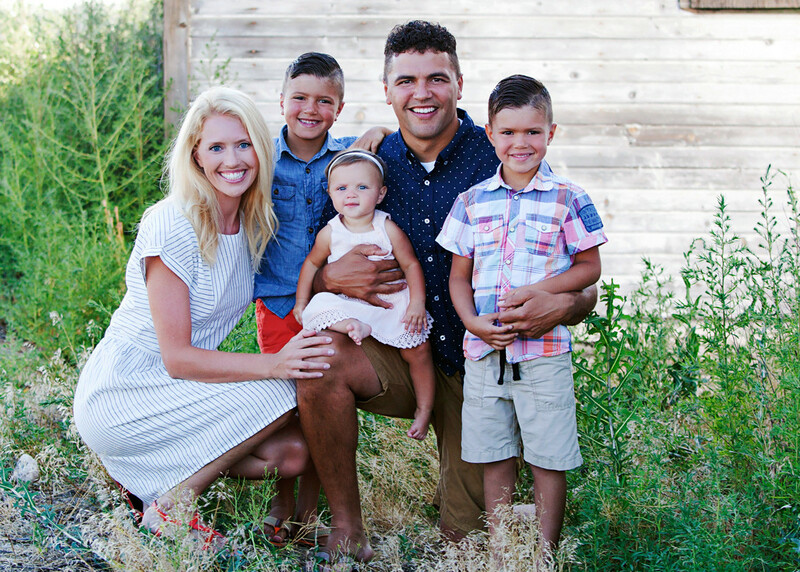 Returning to his home in the Boise area, Dr. Brown opened his dental practice in Southeast Boise where he lives with his wife Alexis and their three young children Jayden, Owen and Indie. Dr Brown enjoys family time, exploring the outdoors, playing basketball, and riding his motorcycle. Dr. Brown’s goal is to provide outstanding dental care to each patient with a compassionate and gentle touch; leading to a mutually respectful long term relationship. At Riverview Dental, our caring and devoted staff are here to make your visit a positive experience! We treat each individual as unique, while providing quality care with a friendly smile. We make sure each patient is relaxed and comfortable during the entire visit. Sit back and relax as your back is massaged and you catch up on your favorite shows. Every patient station includes massage chairs and new flatscreen TV’s.